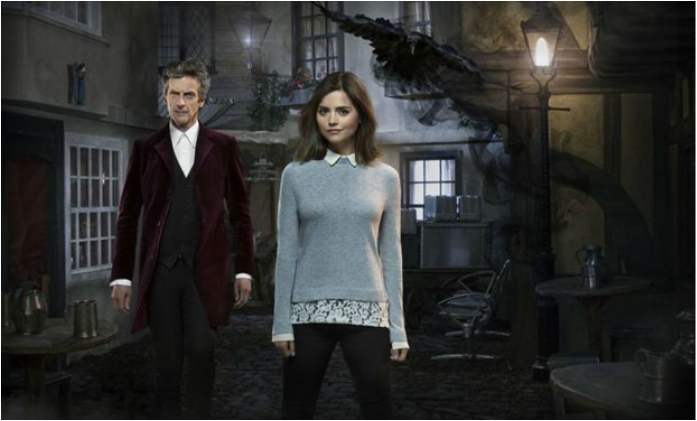 The doctor and Clara are reunited with their old friend Rigsy to discover a street which takes them to another world. 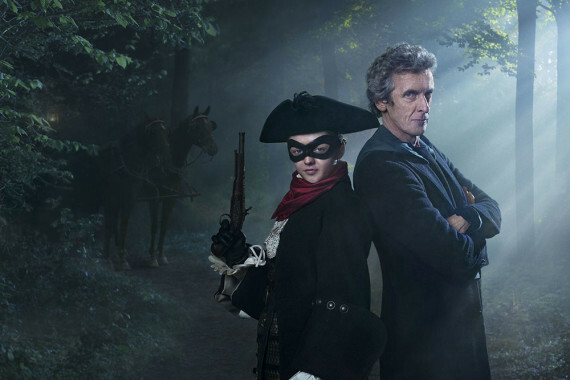 They they encounter lots of creatures and beings...including Ashildr! 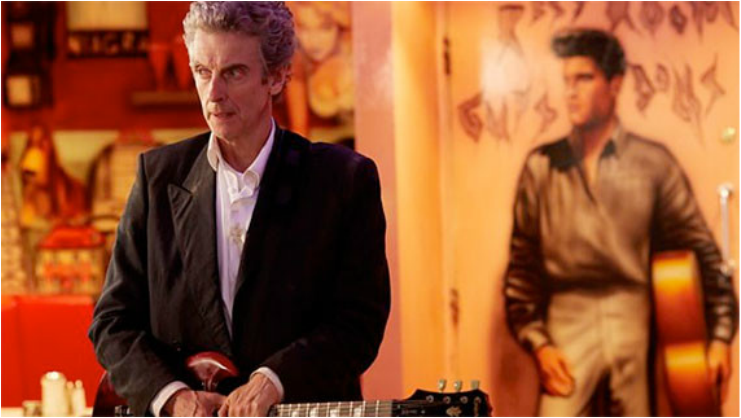 If you took everything from him, how far would the doctor go? What is the hybrid? And what is the doctors confession. 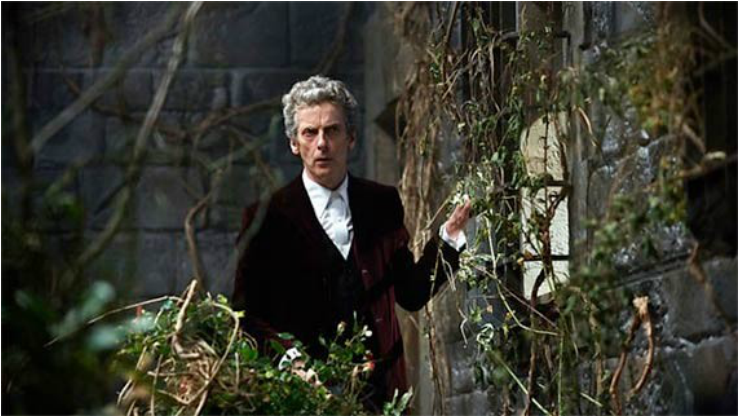 Captured by vikings, the doctor and Clara must face an evil race named the mire. 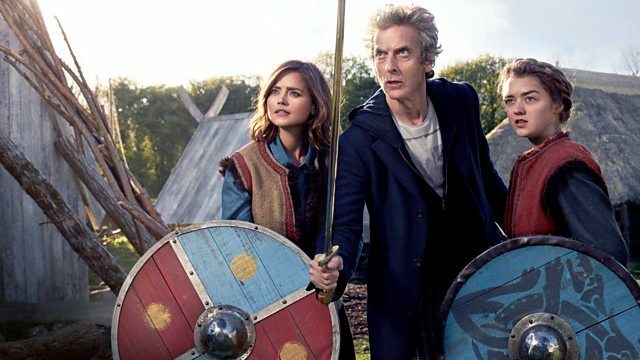 But how come an ordinary viking girl is so special? 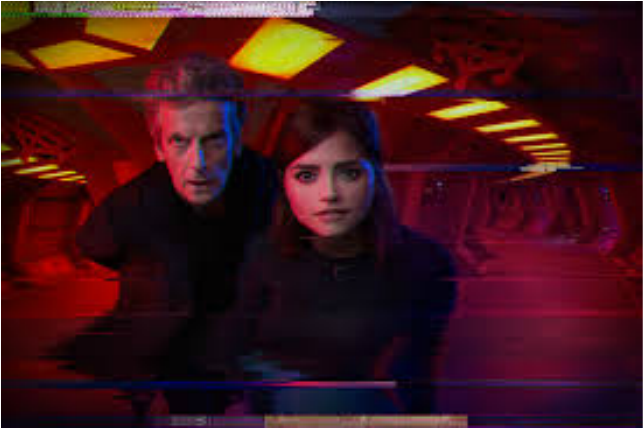 The doctor and Clara arrive on a zygon dominated Earth. 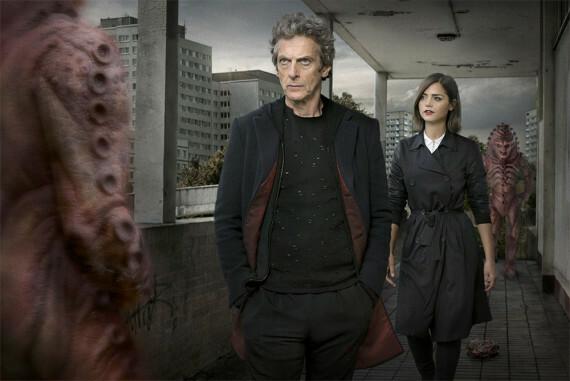 But they find Osgood still alive, but where is she? 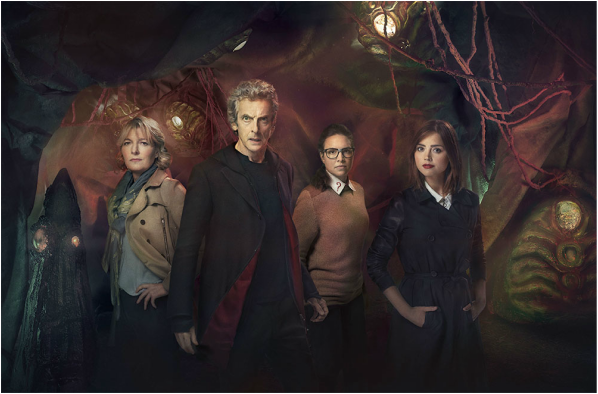 With the entire UK under zygon control and UNIT neutralised, the doctor must battle for his life to save the Earth.